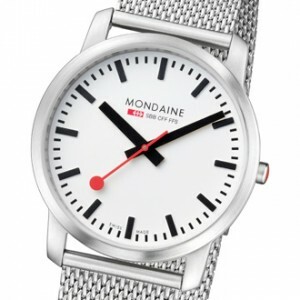 With its Simply Elegant collection, Mondaine is entirely in tune with the current trend, which sees a strong comeback for classic and even traditional timepieces with more modest weights and diameters. For the brand with the emblematic red seconds hand, there has never been any question of ostentatious luxury. 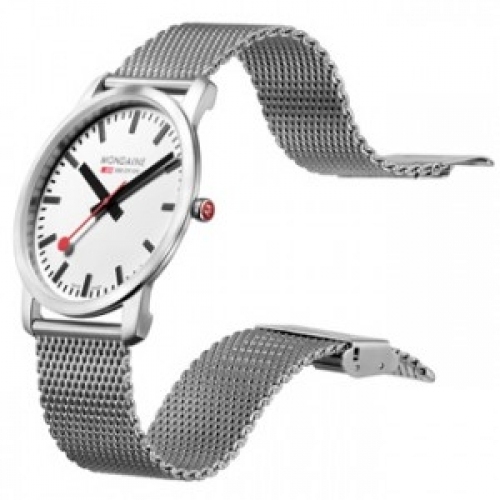 On the contrary, respect for its values and its original vocation as the official Swiss Railways watch has never been as obvious as in the Simply Elegant which comes in two sizes and a variety of colours.